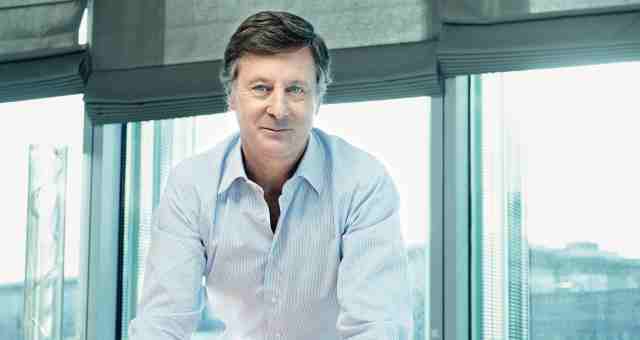 AccorHotels’ Chairman and CEO, Sébastien Bazin, says the company’s completion of the Mantra Group purchase is a “good acquisition because we are combining talents, market share, brands and clients”. Speaking exclusively to HM on video at the NYU International Hospitality Industry Investment Conference in New York this week (June 5), Bazin revealed the Mantra Group team were the “best workforce in Australia” and he was thrilled the transaction proceeded last week. The acquisition of Mantra Group came at the same time as AccorHotels completed the sale of 57.8% of the capital of AccorInvest for EUR4.6 billion to sovereign wealth funds Public Investment Fund (PIF) and GIC, institutional investors Colony NorthStar, Crédit Agricole Assurances and Amundi, and other private investors. Bazin said that sale helped pay for Mantra Group and in the exclusive interview, he revealed further plans for growth.